When considering improving your smile, you may be wondering if you should go with braces or clear aligners. In this article, I've put together a series of factors that you should strongly consider before making this decision. If you want to have the best treatment options to improve your smile, you must choose your orthodontist wisely. 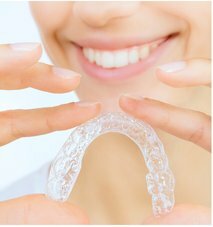 You may be surprised to know that not all orthodontists use clear aligners, and even the ones that do, vary greatly in the amount of experience they have treating patients with clear aligners. Also, keep in mind that only 1 out 3 orthodontists are certified by the American Board of Orthodontics (ABO). So if you want your smile to be in good hands, see an ABO-certified orthodontist who is an expert in treating patients with braces and clear aligners. Most importantly, remember that braces and clear aligners are only tools, and achievement of ideal orthodontic results are in the hands and eyes of the operator. So, just because someone "does" braces or clear aligners, does not mean that they can treat to the highest standard of quality. At the consultation appointment, if you are found to be a good candidate for orthodontic treatment, your orthodontist will present to you the options for braces and clear aligners, and a tentative treatment plan. While presenting you with options, however, a good doctor will let you know which option will work best for you and why. A skilled doctor with knowledge and experience, will be able to get a good feel for your needs and concerns within the first few minutes of meeting you, and will guide you toward the right treatment option. An expert orthodontist will treat YOU and not just your teeth. How motivated are you to improve your smile? How disciplined are you? Do you stick to a routine schedule? Do you have scheduled meals or do you snack throughout the day? Do you meet with clients frequently who may judge you on your appearance? 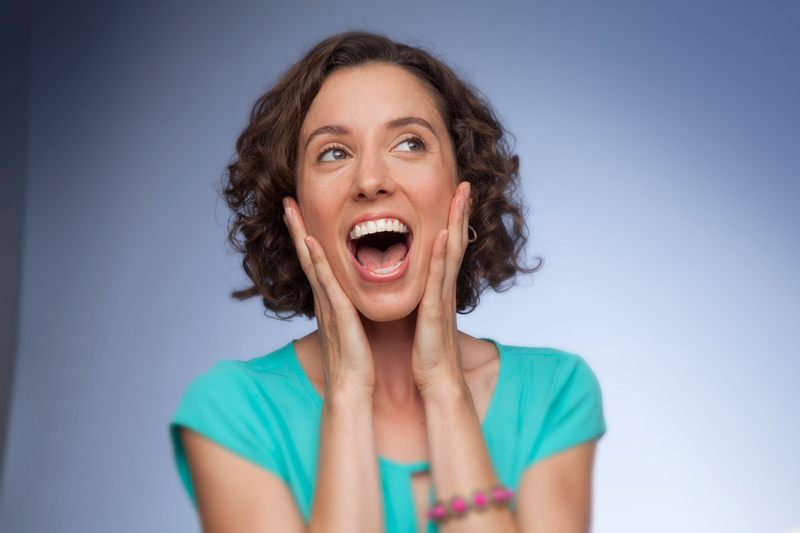 Do you see yourself wearing removable aligners in your mouth for 20 hours a day? Do you drink multiple cups of coffee a day? Did you have braces in the past? Do you wear contact lenses? If you are a responsible adult who cares about his/her oral health, is highly motivated to improve his/her smile, sticks to a pretty routine schedule, and is esthetically-conscious, chances are that clear aligners are a good option for you. In summary, when it comes to improving your smile, the decision to have braces or clear aligners is one made by you and your orthodontist together. The best method for treating your teeth, may not be the best method for treating you as a whole person. The decision to go with braces or clear aligners is partly dependent on the complexity of your case, but it's largely a personal choice.